This month, conductor Sir Mark Elder and the Manchester, UK-based Hallé Orchestra released the latest in a series of recordings of the music of twentieth century English composer, Ralph Vaughan Williams (1872-1958). 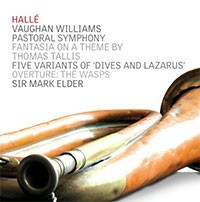 The recording includes Vaughan William’s Pastoral Symphony, Fantasia on a Theme by Thomas Tallis, Five Variants of “Dives and Lazarus” and The Wasps Overture. 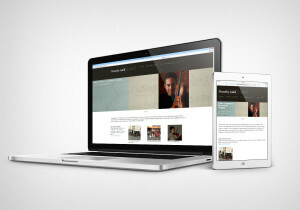 You can browse through the orchestra’s extensive discography here. The Hallé’s long association with the music of Vaughan Williams extends back to the mid-century tenure of conductor Sir John Barbirolli, a friend and champion of the composer. In 1956, Barbirolli and the orchestra gave the premiere of Vaughan Williams’ Eighth Symphony. Written in 1910, the hazy and ethereal Fantasia on a Theme by Thomas Tallis is built on an English Renaissance hymn melody. 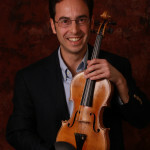 Listen to Tallis’ original music from 1567, “Why Fum’th in Fight?” here. A Pastoral Symphony was completed in 1922. Its title doesn’t refer to the serene English countryside. Instead, the music can be heard as an elegy to the dead of World War I. Listen to the first movement here. Overture: The Wasps was written in 1909 as incidental music for a Trinity College production of Aristophanes’ play. You may hear occasional echoes of a future Hollywood film sound in this music.